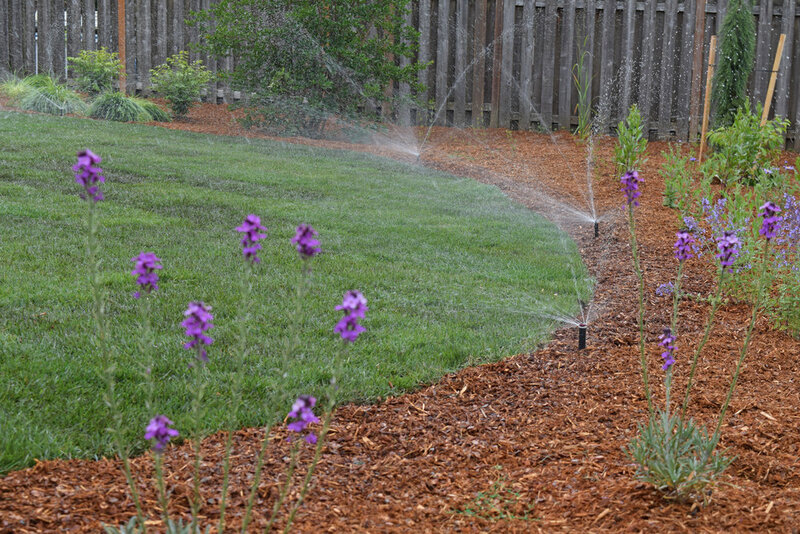 Landscape Design & Construction | Stutzman Services, Inc.
Stutzman Services is the Willamette Valley's resource for premium landscape design and construction. We consistently deliver excellence to our clients by creating custom outdoor living experiences that nourish the soul. And because we offer comprehensive landscape and water management services under one roof, you can rest easy knowing that your project will be handled from start to finish by the same team. Whether it's a residential yard or garden, commercial property, or entire housing development, we are ready to exceed your expectations for landscaping. Through all phases of your landscape's design and construction, you will have a single point of contact: one of our professional landscape designers. During an initial on-site meeting, he will listen to your needs, desires and landscaping ideas, then discuss subjects like soil quality, landscape style, plant and tree preferences, water availability, sustainable practices, maintenance expectations, special features, and day and nighttime use. Then after making sketches, listening some more, and revising as needed, our designer will present you with a detailed set of plans for your approval. Our landscape construction team has installed hundreds of custom residential and commercial landscapes, but we know that completing a lot of work doesn't automatically make any company great. What sets Stutzman Services apart is the premium level of craftsmanship that goes into every unique project. You'll find it in details like the purposeful placement of stones, the aroma of carefully selected plants, and the precise alignment of bricks and pavers. By bringing together the best technicians, tools and products, we deliver excellence.